Watch full Jigoku Sensei Nube Episode 3 English Subbed online for free in HD. Full HD Jigoku Sensei Nube Episode 3 English sub streaming online. Can’t stop spreading rumors! the five-tongued horror!. 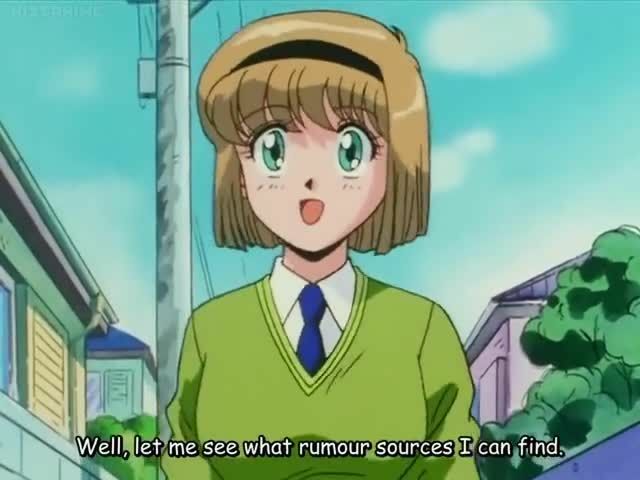 A talkative youkai makes everybody hate Miki because of her harsh rumors. NOTE: In this episode, Most of Nube’s students find out about the oni no te, previously, only Kyoko and Hiroshi knew about it.